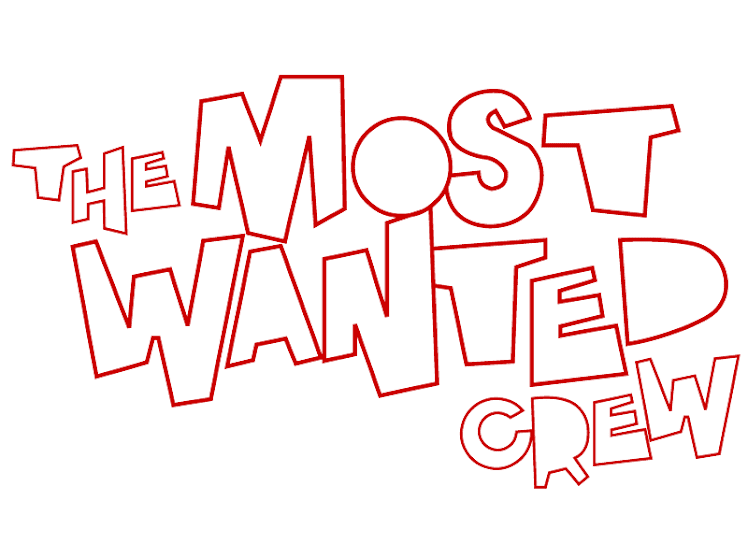 The Most Wanted Crew : Behind The Hype: THE VERY FIRST PULL! KR boardie "Hypekickz" just posted his score, and the very first pulls for the MW2 series! "The pic does not give them justice. They are just absolutely amazing and better seen in-person. Big ups to Manny and The MW Crew, you all definitely did an outstanding job on this and I thank you all for doing what you do. As I said to Manny through a PM, it was exciting seeing how all of this developed out after Series 1 and you guys certainly took it to another level." AUCTION FOR KEVIN GOSSELIN'S VARIANT AP! ! ! . . .AND EVEN MORE PULLS!